Crestar recently held an exciting event for the young ones during the March school holidays. 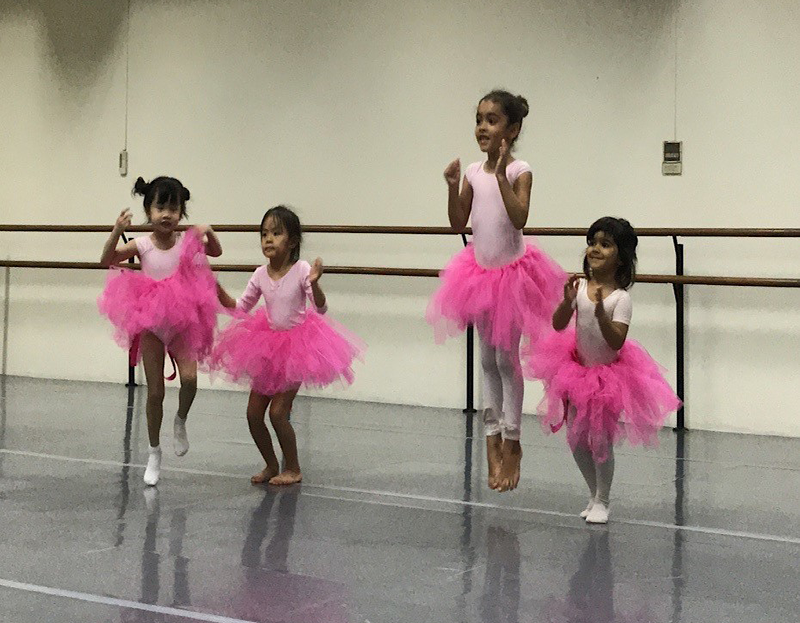 The Princess Ballerina Holiday Programme, which spanned three immersive and enchanting days, from 18 to 20 March, saw children introduced to the basics of ballet, leaving them enamoured with the riveting dance form. Under the tutelage of our experienced dance professionals with accreditation from respected institutions, and through thematic fairytale songs and activities which focused on igniting their imagination and creativity, kids were taught simple body coordination, dance movements, and even rhythm. Children were introduced to the basics of dance movements, sense of rhythm and musicality through the three-day Princess Ballerina dance holiday programme. All of them caught on quickly as they shared in some hearty laughter and forged lasting friendships. They also learnt how to be confident individuals who weren’t afraid to explore their own unique sense of expression through their discovery of dance. On top of that, the kids also got to tap on their artsy side as they assembled their own Princess tutus, tiara, and magic wand! A memento in the form of a self-decorated photo frame with a photo of them dressed to impress also served to commemorate the thrilling event. More than just dance, art was introduced to the holiday programme to create an even more vibrant and diverse experience for them. The pink tutus were all handmade by their little hands! The three-day-long programme was an introduction to the ballet classes that are available at Crestar, especially if your child wants to mould their interest into real talent. After all, the intricate dance form is known to instil a sense of discipline that is important in every growing child’s life. You’ll have happier, more confident, and more expressive children who are comfortable in any social setting in no time. 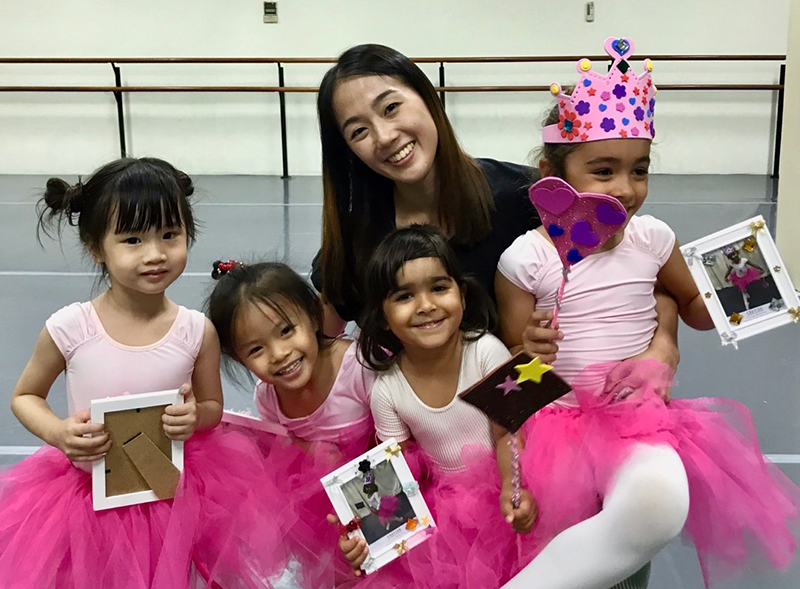 Here’s one of the Princess Ballerinas with their dance teacher, Ms Lim Ming Zhi, on the last day of the holiday programme at Marine Parade. Holiday programmes like this one runs every school holiday, and are catered specifically for different interest groups each time. Be sure to subscribe to our mailing list so that your little one won’t miss out on such a memorable holiday ever again!